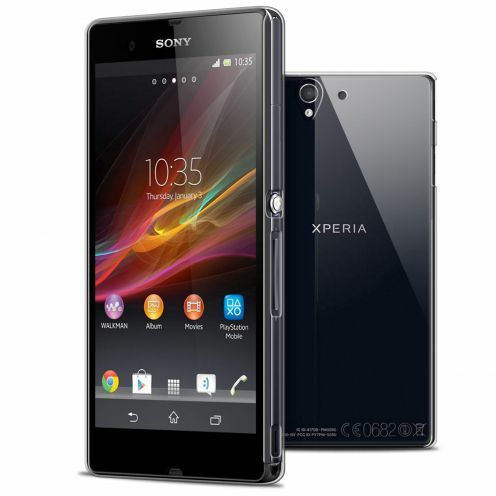 XPeria Z	There are 14 products. 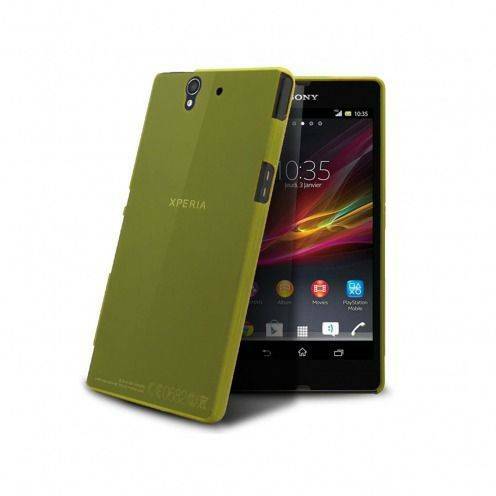 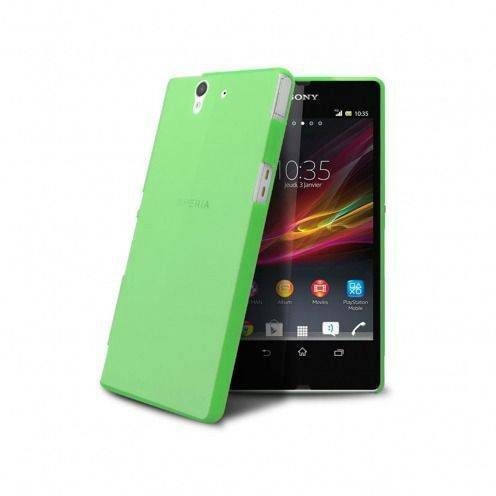 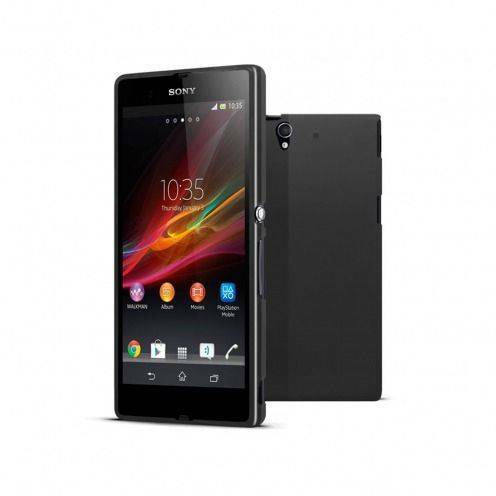 Discover here all the accessories selected by Clubcase for your Sony XPERIA Z! 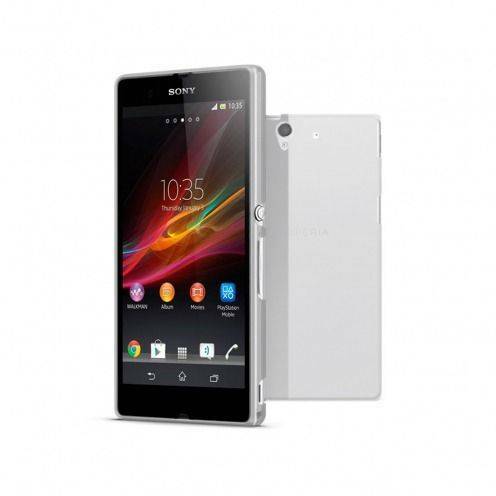 Extra-thin case "Crystal" Clear for Sony Xperia Z, this case should be supplied with your Xperia Z, still effective slim and discreet! With its neutral design, this is the perfect case to protect your Xperia Z discreetly and adding beautiful reflections! 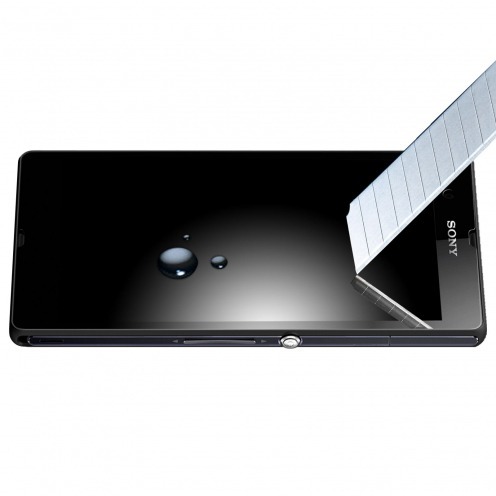 The tempered glass screen protector X-Lambo Premium Sony Xperia Z protection is specially treated to provide superior protection for your Sony Xperia Z. X-Lambo has a high durability and resistance to scratches, impact, heat and chemicals. 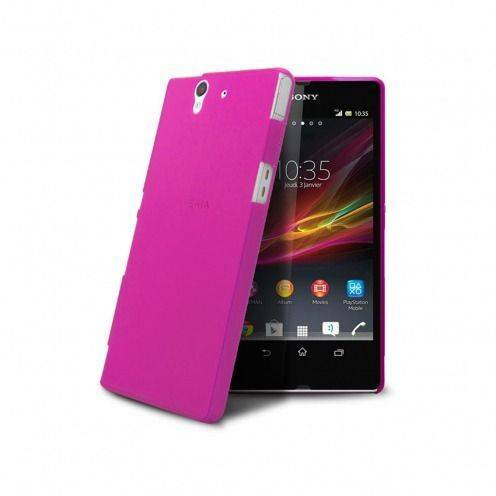 Advanced protection for your Sony Xperia Z!